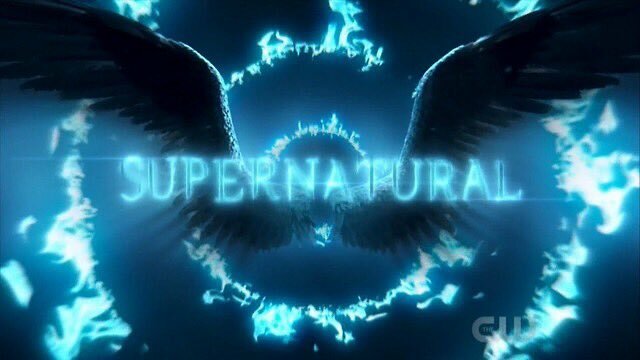 Supernatural‘s Season 14 title card. Image courtesy of the CW. On October 11, fans around the world celebrated Supernatural’s 14th season premiere. After years of stories about the Winchester brothers and their evolving troupe of Team Free Will allies, it is hard to believe that the show almost wasn’t renewed for a second season. Part of what makes Supernatural such a fandom juggernaut are the interactions fans have with the stars of the show, as well as with each other, both online and in person. One of the best things to come out of these interactions is the impressive amount of charity work and fundraising. When fans gather together in fandom spaces, they are building and nurturing what social scientists call social capital. Social capital refers to the power of groups to generate both norms and values that guide individual behavior and also the power of the relationships created by groups. When fans use fandom networks to support one another in times of crisis, for example, they are leveraging social capital. Social capital helps both those within and outside of fandom. This is one of the most sociologically interesting parts of the SPN Family’s charitable engagement – it helps not only members of the SPN family, but those outside of the fandom around the world who are in need. Contrary to political scientist Robert Putnam’s worry that citizens were increasingly “Bowling Alone,” fans are showing social scientists how “nerding together” leads to bridging social capital that makes society as a whole stronger. Jared Padalecki has been very vocal with his Always Keep Fighting (AKF) campaigns, which help with mental illness, helping benefit To Write Love on Her Arms. Jensen Ackles has also done various charity campaigns, including You Are Not Alone, which funded the SPNFamily Crisis Support Network. Misha Collins currently heads Random Acts, a highly respected non-profit organization most often used in the Supernatural fandom to help raise money for multiple causes, including child hunger, homelessness, and disaster relief. Kim Rhodes and Briana Buckmaster have helped A New Leash on Life with their Wayward Campaigns, Rob Benedict has helped The National Stroke Association with his campaigns, and Richard Speight, Jr. and Matt Cohen have helped Feeding America and Random Acts (respectively) with their campaigns. This is only just a small part of what some of the actors and campaigns do. There are many more who are part of the SPNFamily who help all sorts of different causes. 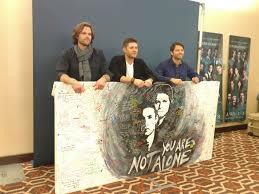 The charity work by the Supernatural team has also inspired the fans to create charitable organizations of their own. Below are some of the ongoing charity and fundraising campaigns in the Supernatural fandom that are helping to both define fandom participation and create a more just and supportive society. 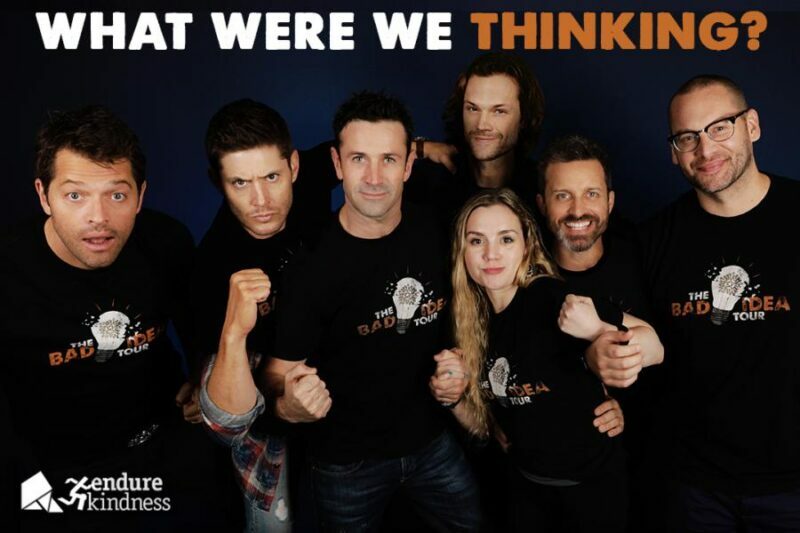 Actors and friends of ‘Supernatural’ who will be participating in the ‘Bad Ideas’ Tour. Jared Padalecki, Jensen Ackles, Misha Collins, Rachel Miner, Rob Benedict, Jason Manns, and Adam Fergus will participate in the Amica Seattle marathon on November 25 to benefit Random Acts as a part of Endure For Kindness. Funds will go to helping alleviate childhood hunger in the poorest and most affected parts of the US and the world. Additionally, the “Bad Idea” crew has pledged to match funds raised up to $100,000. Each year, Random Acts encourages participants to engage in an intensive, multi-day period of fundraising and charity efforts known as Endure 4 Kindness or E4K. Participants may choose to run a marathon or climb a mountain or knit/crochet/craft for charity. Random Acts encourages creative expression in the endurance event. Proceeds raised via crowdsource or direct donation benefit Random Acts and support ongoing campaigns such as Jacmel Children’s Center and Dreams 2 Acts Nicaragua. We may not have gotten the Wayward Sisters spin-off we desperately wanted, but the Wayward Daughters movement lives on in part through Stands’s Wayward Shop. Portions of proceeds from shirt and merchandise purchases benefit a variety of awesome charities including New Leash on Life, Random Acts, and My Hope Chest. At Creation Entertainment‘s Supernatural Denver convention last August, Kim Rhodes shared that formerly incarcerated participants who work with New Leash on Life have only a 19% recidivism rate, as compared to 80% nationally. Rhodes also shared that the first class of fandom-rescued pups, named after our favorite characters, were ready to graduate! 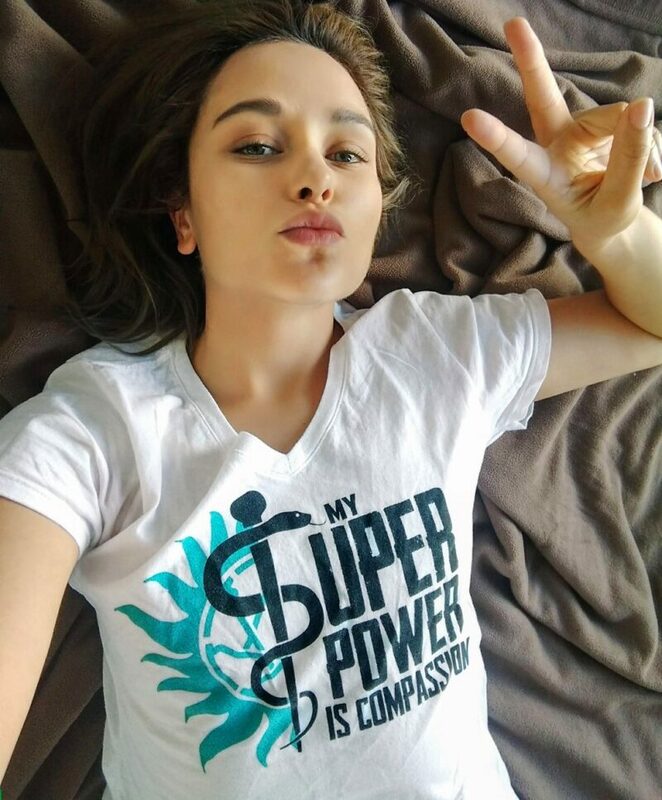 The latest campaign, “My Super Power is Compassion”, by Katherine Ramdeen, is raising money for TrapKing, an organization that helps manage feral cat populations. Image courtesy of Random Acts. Perhaps one of the most impressive accomplishments of the SPN Family is the fandom’s role in the creation and staffing of an online crisis hotline. Through t-shirt sales led by Misha Collins, Jensen Ackles, and Jared Padalecki, Random Acts partnered with IMAlive, To Write Love on Her Arms, and the Pop Culture Hero Coalition to fund training for volunteers. Within hours of announcing the call for volunteers, the spots were filled. The hotline continues to support not only fans but anyone in crisis. Jensen Ackles, Jeffrey Dean Morgan, and Jared Padalecki with fans. Image courtesy of @StrGazr04. Canine Companions for Independence is a national non-profit group that trains service dogs. Training a service dog can cost upwards of $50,000. 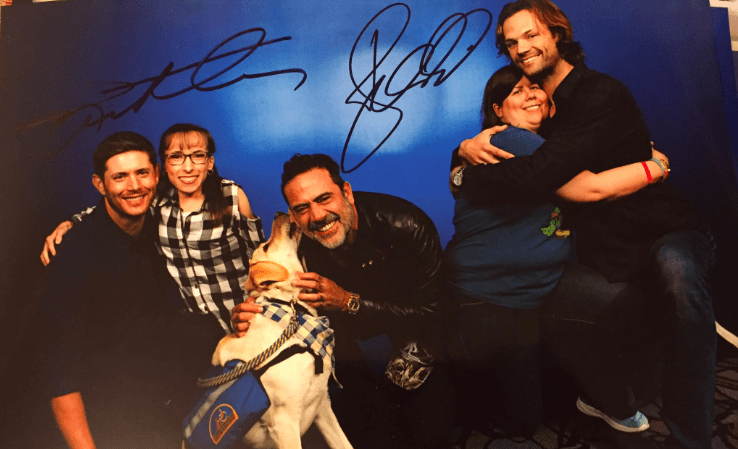 Twitter user and Supernatural fan @StrGzr04 and her service dog are raising money to help provide service dogs for disabled children and veterans through CCI. For more information, check out @caninecompanionslongisland on Instagram or Team Ralph’s fundraising page. Act F.A.S.T. Stroke Prevention Poster. Image courtesy of National Stroke Association. Five years ago after Rob Benedict’s stroke, Jennifer MacDonald and Sara Pynnonen created the We’re Thankful for Rob Facebook group to help recreate memories for Rob Benedict of TorCon 2013. The group also raises money for Heart and Stroke awareness and prevention, with donations benefiting the Canadian Heart and Stroke Foundation and the National Stroke Foundation (U.S.). Each year between August and October the group runs its major collection drive but you can still purchase one of their posters through this link. 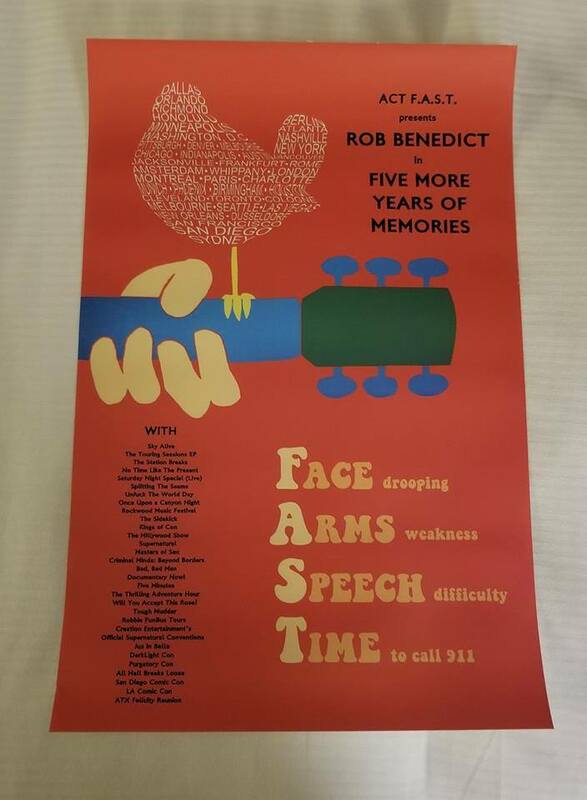 Posters are $15 plus shipping; the total will be added to this year’s donation. Some of the funds also go to researching stroke prevention and treatment. To date, the group has raised approximately $20,000 for the foundations. SPN Survivors was created four years ago by David and Karla Truxall after the devastating loss of their nephew, Mason, to suicide. The group became a nonprofit organization in 2016 and works to educate and raise awareness about good mental health and suicide prevention at both conventions and in communities. The group participates in suicide prevention walks and events supporting other nonprofits in the mental health community. You can also purchase items included in their Comfort Kit Program from their table at a Creation Supernatural Con or online. In an interview this summer, Co-founder Karla Truxall shared that the organization is working with schools to promote #YouMatter! activities, help prevent bullying and empower kids with healthy self-esteem and self care skills. 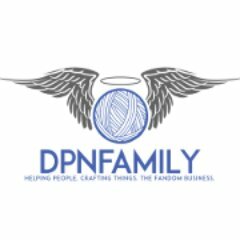 The DPN Family is an online group that knits and crochets items to donate to charities. Recently, members made purple newborn hats for clickforbabies.org. According to a participant, members suggest charities and then the group democratically decides what to work on. This is just a fraction of the good the SPNFamily has put out into the world. Have you been inspired to help others by the SPNFamily? Tell us about it in the comments below! Tanya Cook is a sociology professor, self-described Geek Mom of three little geeks, and writer. In addition to teaching sociology full-time at the Community College of Aurora near Denver, CO, she researches and writes about the sociology of motherhood, childbirth, popular culture and fandom. Cook’s current research project is a collaboration with Kaela Joseph called “Always Keep (Nerd) Fighting: Fandoms As Social Movements.” This project draws on sociological theory to investigate charitable action emerging from various scifi and fantasy fandoms such as the Supernatural Fandom’s “You Are Not Alone” campaign for mental health awareness, the Xena: Warrior Princess fandom’s fundraising for the Starship Foundation, the Harry Potter Alliance, and Nerdfighteria’s Project For Awesome. Jason Manns Shares Glimpse of Richard Speight, Jr. Recording New Album!